Technically, both shoot 10bit but the C200 is really going to be an 8bit camera for 95% of the people who use it. So far the reaction to the Canon C200 has been the most favourable for a Canon camera I can remember, certainly since the original C300 came out. Demand for 4K is going mainstream in the pro market so they are forced to act. 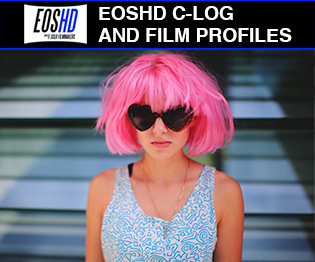 So Canon do seem to be back on track with paper specs at least with Cinema EOS. This is not a cheap camera unless you have a rich roster of clients. 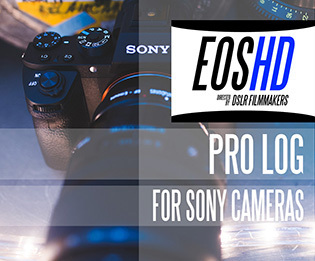 In the UK it is £7698 inc. VAT, but it really steps up to the threat of the FS5 and FS7 for pro videographers and rental better than any Canon to date including the C300 Mark II. The C200 is 100% a pro camera. You may think it strange that I am framing my C200 preview against the backdrop of the GH5 and not the FS5 or FS7 but I think it really is an apples to apples comparison for pros. Both are being used by pros. They’re both designed very much for handheld shooting and gimbal work. In fact you can even buy a body-only “C200B” for $6000 minus all the accessories and touchscreen, for professional gimbal and drone use. For that it competes directly with the GH5. 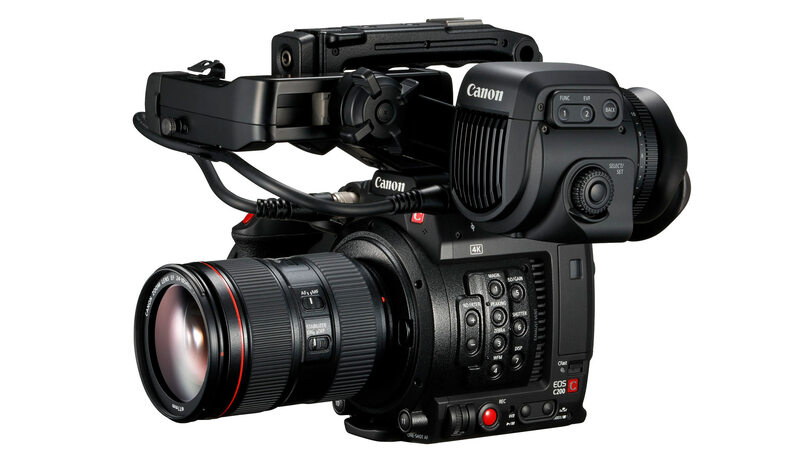 Like the FS5 and GH5, the C200 strips back to a very small form factor with a small EVF on the back of the body although it is with the top-handle, XLR jacks and touchscreen that it will get the most use. The GH5 is of course the significantly more affordable option at £2034 inc. VAT with the XLR breakout box which goes in the hot-shoe or on your cage. The GH5 does have a very similar spec on paper to the C200, just in a different form factor and the need to add ND filters. I said the C200 is really an 8bit 4:2:0 camera. That really is going to be how most people use it. The C200 only shoots 10bit in Canon raw lite that entails 128GB per 15 minutes to expensive CFast 2.0 media, expensive because of the number of those you would need over a day’s shoot at that data rate. 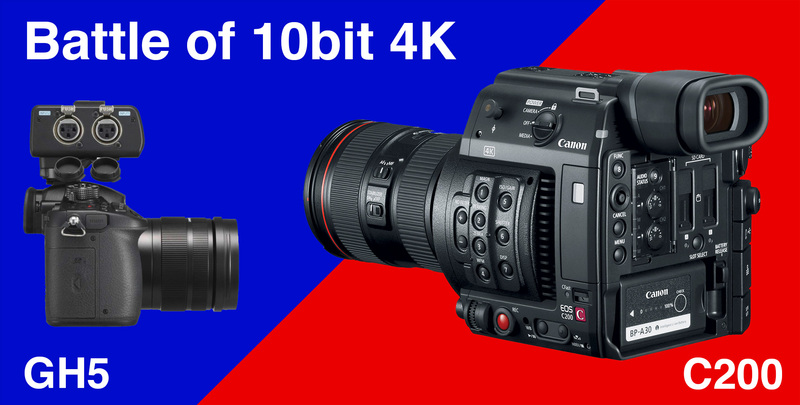 Compared to the 150Mbit/s 10bit 4K on the GH5, Canon’s 10bit implementation on the C200 is going to be a headache in post, transcoding such huge files, indeed no NLE currently supports the new raw codec yet. At nearly $8000, you would expect Canon to have some kind of raw compression to compete with RED. Both shoot 8bit 4K internal at 60p though, so I imagine this is how most pros and indie filmmakers will use the C200 and GH5. However at the regular frame rates of 24p and 25p, 150Mbit on the C200 vs 400Mbit on the GH5 with the imminent firmware update means the GH5 clearly has an advantage there, without resorting to the hassle of raw. It’s going to be a lot easier to edit than currently, because the GH5’s 400Mbit codec is ALL-I. Support for the proprietary way Panasonic have implemented the 10bit IPB on the GH5 is seriously lacking at the moment in all NLEs so this ALL-I option can’t come soon enough! This makes me wonder how viable the C200 actually is as a 10bit camera, certainly not as practical as the C300 II. I think the raw is only on this camera to tick the 10bit spec off the list. It’s a marketing thing. Who would actually use it? 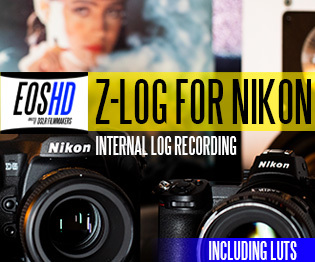 Operators using it as a B-cam on a high-end codex shoot with external recorders on the main camera? An entire post-house to wrangle the data? In this situation raw at 128GB per 15 minutes is game-on. OR for very short but quality critical scenes in a indie film, possibly green-screen and VFX heavy scenes that will have a lot of post work performed on them, yes raw will be useful here too. For everything else, it’s an 8bit camera, get used to it. The C200 takes the old sensor close to the limit with an impressively fast processor compared to what they had in the C100 II. I do appreciate that 4K 60fps, minimal rolling shutter and finally some kind of slow-mo 1080p (albeit soft) but Canon’s main strength is still in the real-world ergonomics on a shoot. Canon have for the longest-time had an advantage in colour and autofocus. 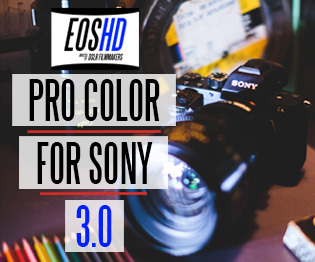 The lead over Panasonic in terms of colour is closing though, with the GH5 and EVA1. The GH5 has 10bit 4:2:2 4K but they have got some seriously improved colour processing in there at the same time and V-LOG-L.
From the tests and footage I’ve seen so far, Canon seem to have refined the C200’s Dual Pixel AF behaviour so that focus racks look as realistic as humanly possible given it’s a computer processing doing one of the most important tasks on a shoot – pulling focus. A human focus puller still has the creative intention behind the shot, whereas a computer doesn’t. However for certain things like gimbals and when you want to save time setting up an interview shot without stopping down the lens very much, Dual Pixel AF with reliable subject tracking is a bonafide killer feature on the C200, as it is on the 1D X Mark II and C100 II. The Panasonic GH5’s autofocus just isn’t there yet for pros. Consumers, maybe a few shots will turn out ok. The Samsung NX1 is better for video AF with that 6K phase-detect CMOS and so are some of the Sony cameras. However, none of them are as reliably, consistently good as Canon’s Dual Pixel AF. Slow-mo is one area Sony stole a march on the rest with the FS5 and FS7. 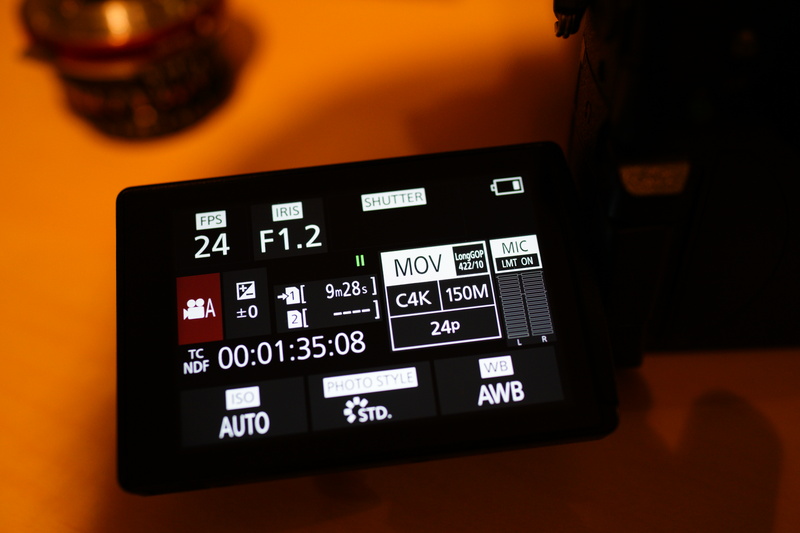 The C200 talks a tough talk with 120fps but I don’t see this changing. I am 100% sure Sony still has an advantage looking at the early footage from the C200. 1080p 120fps S&Q on the C200 looks rather soft and no better looking than the 120fps 1080p on the GH5 which is a third of the price. Canon will need a new sensor before their Cinema EOS cameras get 2017 standard slow-mo, and this one in the C200 has been around for years. That said, 4K 60fps can also be useful for a less dramatic slow-mo effect, which will ease people’s concerns over the C200 a bit. A very nicely autofocusing Super 35mm 4K camera in a small form factor? Now you can see why they left Canon LOG off the 1D X Mark II! It could have stolen quite a few C200 sales for gimbal shoots. 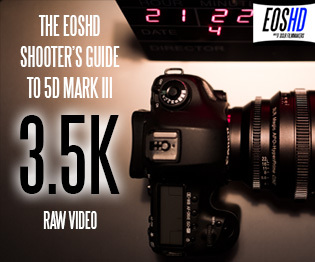 But hang on – why then add it to the 5D Mark IV? The answer is that Canon know their DSLRs are dead for pro video. They made sure to kill them over the last 5 years. The Canon C200 is finally competitive with Sony’s video cameras as well – sort of. The FS5 is a lot more affordable for owner-operators. The C200 though, has the autofocus, the native Canon EF mount, 4K 60fps and RAW without the need for an external recorder, arguably less fiddly ergonomics too. The C200’s ND filter is the traditional mechanical wheel, not electronic like on the FS5, so there’s no auto-ND mode but aside from that the C200 seems like a more convenient camera (at least on paper) to shoot with. 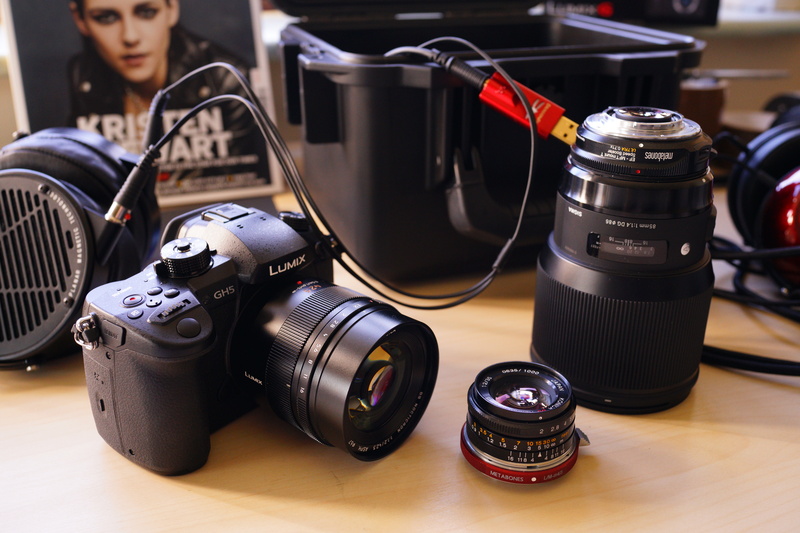 Less clutter, better menus, less fiddly controls and no need for an adapter with Canon lenses. Some will miss being able to get the full frame aesthetic on the FS5 with E-mount and the Metabones Speed Booster though. What’s clear is that you can buy three GH5 bodies for one C200, which has to be a factor for owner-operators. The GH5 has the better 10bit codec in both 4K and 1080p, one which is actually editable and usable, with affordable media (SD cards) and small file sizes. For handheld shoots without a gimbal, the GH5 has 5 axis in-body stabilisation far superior to what might or might not be on your Canon lens. The GH5 has more slow-mo capabilities and cranks all the way up to 180fps. The GH5 shoots stills at the same time and is smaller, much more affordable but slots nicely into a lot of pro work especially with the small XLR breakout box. That 35Mbit 1080p codec on the C200 is a bit wimpy, and remember the internal 4K is 4:2:2 on the GH5 and 1D X Mark II, but only 4:2:0 on the C200. What impact will this have on image quality? Certainly the quality of 1080p on the GH5 is far superior on paper to the C200. It is incredibly sharp and detailed with a superb 10bit codec behind it. 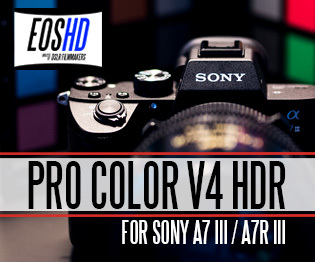 The pros-only market for videography has settled around the $8000 mark with the FS7 and Canon has finally answered the call. Canon has nailed it at $7500 and will go up against the EVA1 very competitively but I still think the GH5 does a lot of stuff better for one-third of the cost.